Winter and Spring are our favourite conditions for Canyoning, with high water levels providing some of the most exciting conditions in our local river canyons and gorges here on the edge of the Brecon Beacons. Locally here in South Wales, close to both Cardiff and Swansea, we have some of the best and exciting canyoning activities available anywhere in the UK. Canyoning is without doubt one of our most demanding but exciting water activities based on the edge of the Brecon Beacons National Park. 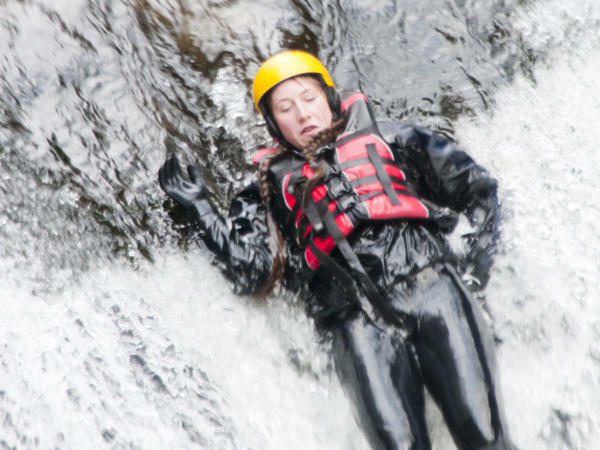 What does a day Canyoning in Wales involve? Groups arrive at our centre for 10am for registration and meeting your gorge walking instructors. Our centre is only 20mins from Wales capital Cardiff, the perfect gateway to your activity day in the Brecon Beacons from Cardiff City Centre. Our instructors will allocate you all the canyoning equipment, helmets & westuits etc. You need to bring only a pair of trainers or boots suitable to wear in the water. 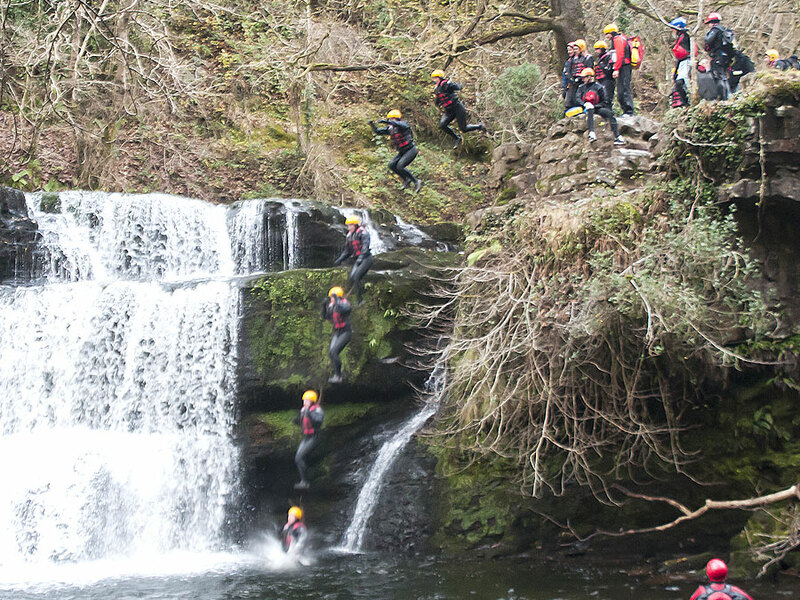 Travel to the canyoning venue on the edge of the Brecon Beacons National Park. Transport is not provided unless otherwise arranged with us. The Canyoning day finishes at the venue approx 3pm. Change out of wetsuits and depart from Pontneddfechan. 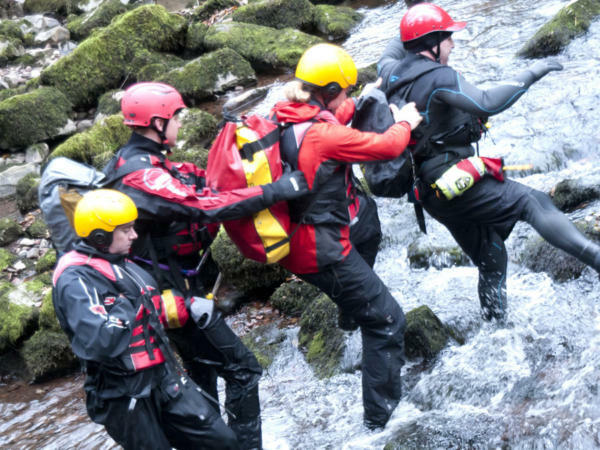 All our instructors are qualified Swift Water Rescue Trained canyoning instructors. What do I need to bring for Canyoning? 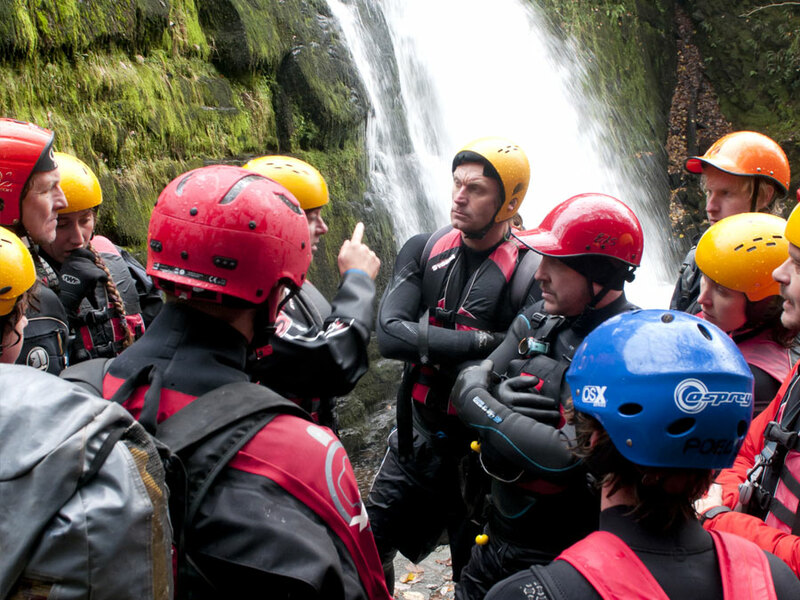 Canyoning is definitely our most popular activity for Stag Groups staying in Cardiff or Swansea. Call us now for details of our Canyoning days 01656 782300 or why not simply click on our quick enquiry form and we’ll get back to you asap. We had the gorge walking with Adventures Wales event on Saturday for our stag weekend and wanted to say everyone who attended from my group had a great time. Was an excellent event which I believe was in the Brecon Beacons and kept everyone involved the whole time, our gorge walking guide was great and the setting was fantastic. The name of the guide escapes me but please pass on my thanks and this review.